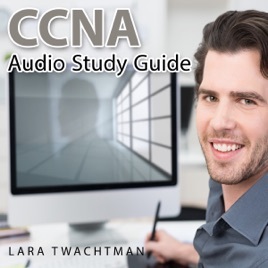 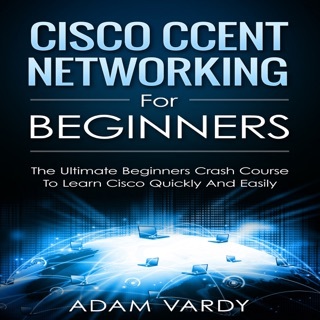 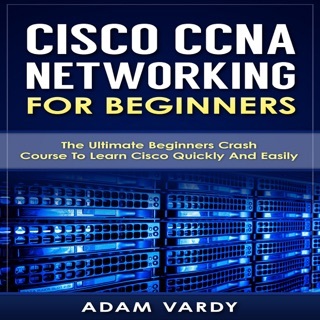 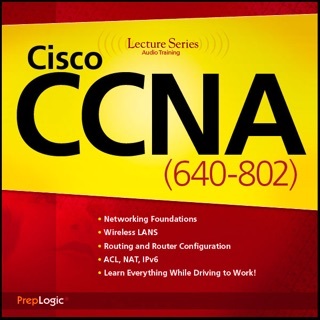 The CCNA Audio Study Guide is a great resource for busy students preparing for the CCNA exam. 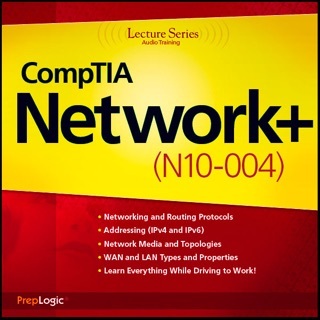 The audio version can be downloaded and listened to while driving or working out or during any other activity. 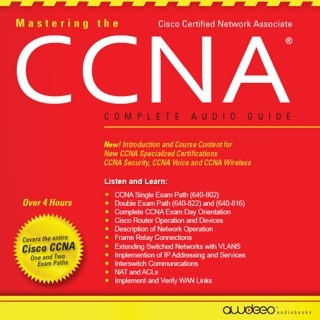 It contains over 70 practice questions and answers that will aid you in your exam prep. 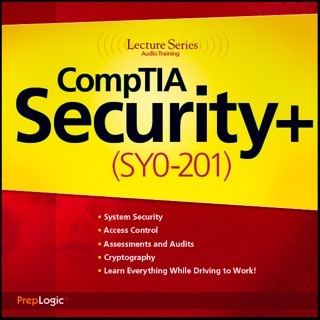 You will be provided a comprehensive overview of difficult concepts.